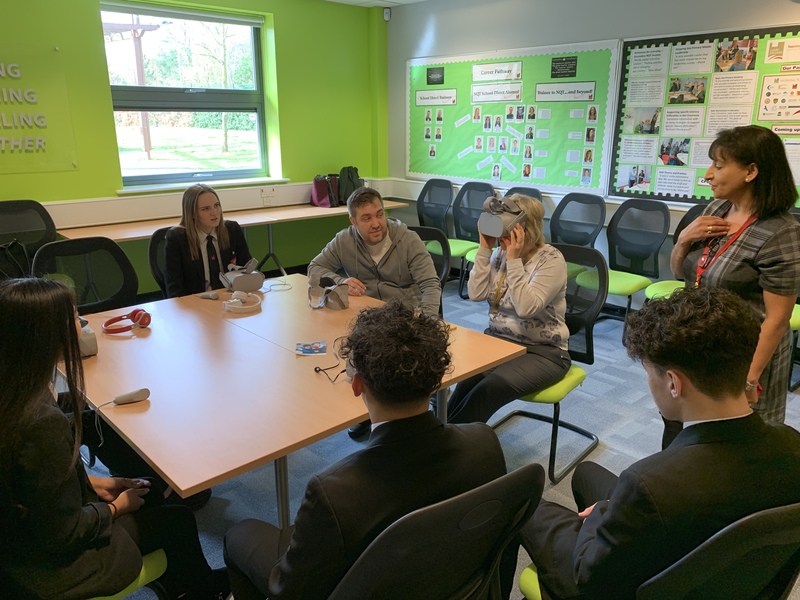 Y10 students have taken part in a trail of the latest Virtual Reality software for use in education. Their feedback is being used by the technology firm to improve and enhance their programmes. 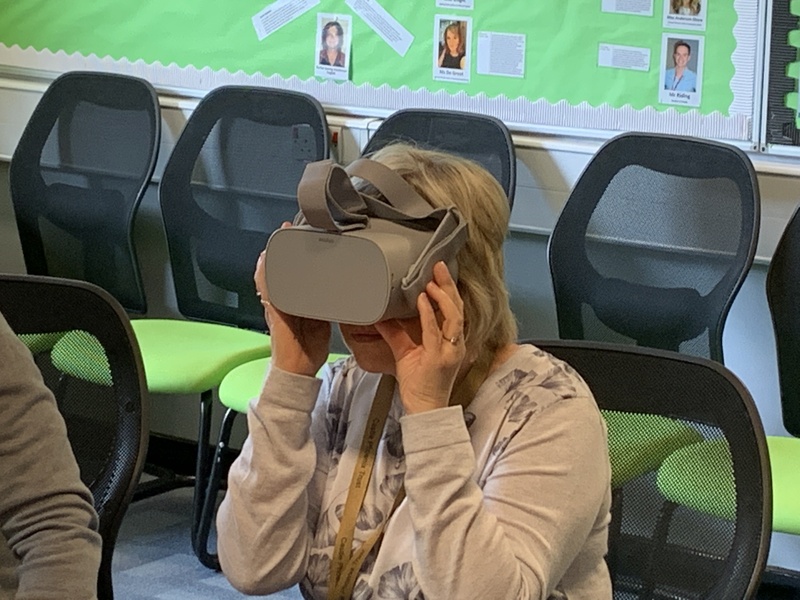 Mrs Marr also tried out the technology and was very impressed!